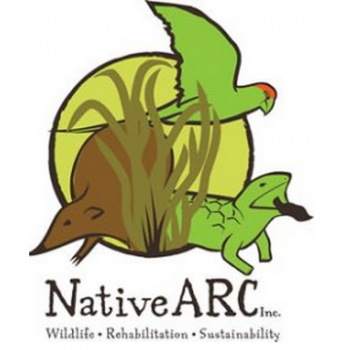 ​​​​​​​﻿​﻿Comments: Native ARC Inc is a non-profit organisation with two important priorities. The first is the provision of medical care and rehabilitation services for over 3000 injured, sick, orphaned native wildlife each year. Located in the south metropolitan region of Perth WA, Native ARC receives injured wildlife from a variety of sources including the public, veterinarian clinics, local councils, rangers and other wildlife centres.